It worked before. If the NFL says ALT color helmets for throwbacks only that that's what the teams have to do. God I really hope the one he's wrong about is the Vikings. Lets not ruin the Packers matchup with color rush. They didn't wear em last year so hopefully they won't agin this year. If they had to go mono I'd rather they just wear the regular purple pants and jerseys than the color rush. Because at least there's some white in there (for instance sock bottoms) to break it up. But that's like choosing the bullet to the head over 1000 cuts. Exactly. It's not like opening up the helmet rule will suddenly usher in a new era of garish alternate helmets. "Teams can have two helmets. 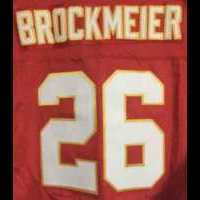 One must be paired with the standard home/away/alternate uniforms, and any alternate helmet must be an exact replica of a historical helmet worn by that team, to only be paired with a replica historical uniform." That solves the issue of not just a random black or chrome alternate helmet, but also gets around the one-off helmet logos teams like the Jets have done for Color Rush games. A helmet shouldn't be just defined as the color of the shell, but as the entire design of the piece of equipment. I know.I didn't say they were playing each other. I just meant depending on what the Bills do in their game. I wonder if they will wear Color Rush and or Navy over White for any of their upcoming home games? Yeah, it would look bad, but the Normal Monochrome look would be better than the CR. The lesser of two evils. I'm really surprised the Packers have decided to wear Color Rush on their own. It isn't mandatory so this is definitely a team choice. Not even wearing green socks to keep it looking traditional too. This Packers all white look is nice. I wouldn't hate them wearing it twice a season (maybe one early in the year and one late). 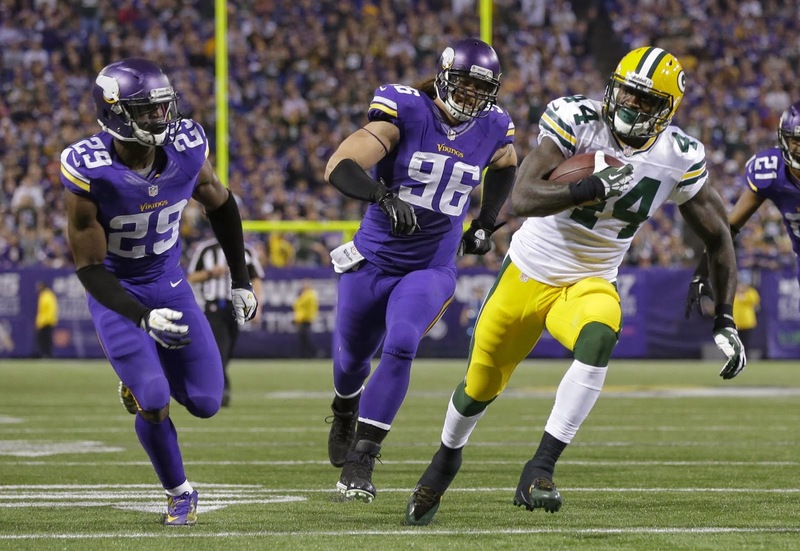 Packers standard uniforms are nice, but the all white is a fresh change of pace. Wish Patriots would bring back their all white look as well. Shame Seahawks didn't wear their color rush, would have been a fun uni matchup. 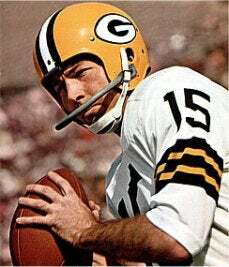 The Packers having a thin white stripe separating the green from the gold on their white jersey sleeves, but not on their white pants drives me nuts. Either option works, but pick one. The white spaces muddle up the road uniform, and should be removed. No white stripes is my preference, but either way, just pick one and be consistent. Why don’t the Bears wear navy pants with their orange jerseys...would be a nice symmetrical look. 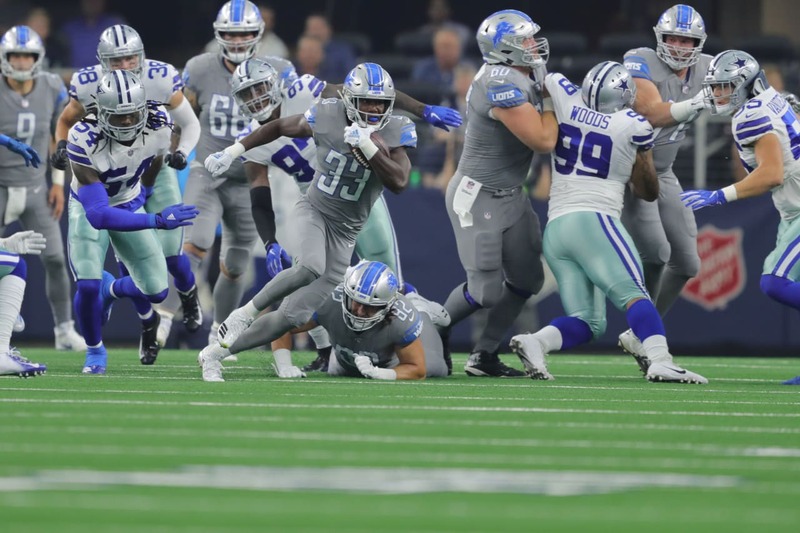 It was Week 4 game at Dallas, and the Lions couldn't have picked a more wrong opponent wear them against since Dallas still wore their white jerseys with the silver/green-blue pants. Surprised the NFL allowed that. Too close to a color-clash.